How can I use the Mark-Up tool? How can I download my Email Test results? How long are tests stored? How does your email testing work? Does your test support MIME image attachments? Which email clients do you support? Why do you flag common fonts? What is the difference between code analysis and validation? How can I run an email test? 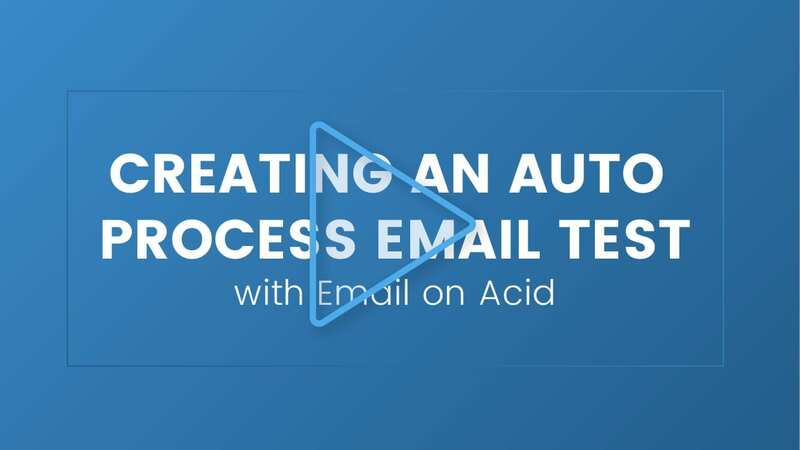 How do I turn off my auto-process email test notifications? What is an absolute image reference? Is it possible to test email via a static email address? How do I create a new webpage test? How do I test email via uploading a ZIP file? How do I test email by pasting in my HTML? How do I test email by URL? Can I view my email with images off in a client? 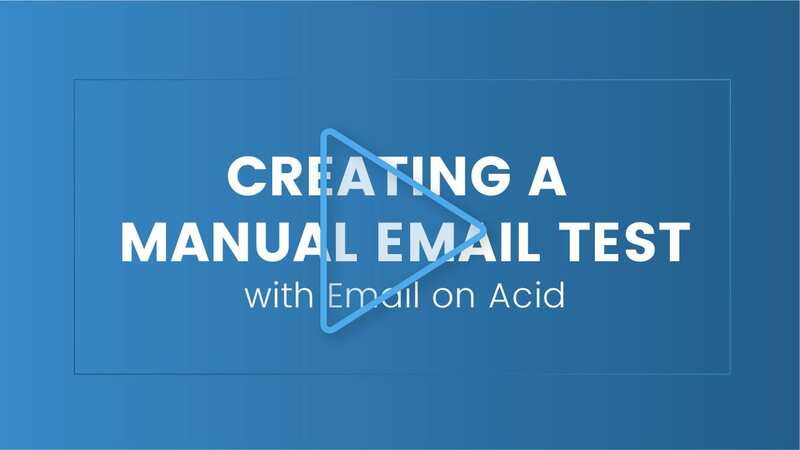 Use Email on Acid to make your email life a little easier. Want more blog updates, tips, and industry news? Sign up below to get on our email list. You can adjust all of your cookie settings through your browser settings.